Marie and her guest co-host Tim Padgett will interview Kara Cermak, founder and president of the Elgin-based Celebrating All That Is Feminine (CATIF), a nonprofit whose goal is to raise money to provide funding for already established organizations that empower women and to thank women who have made a difference in their lives. We will also interview a representative from Warm Blankets Orphan Care International, a non-profit Christian mission based in Rolling Meadows, dedicated to the rescue of permanently displaced children, orphans and widows through third world church planting and orphanage outreach. 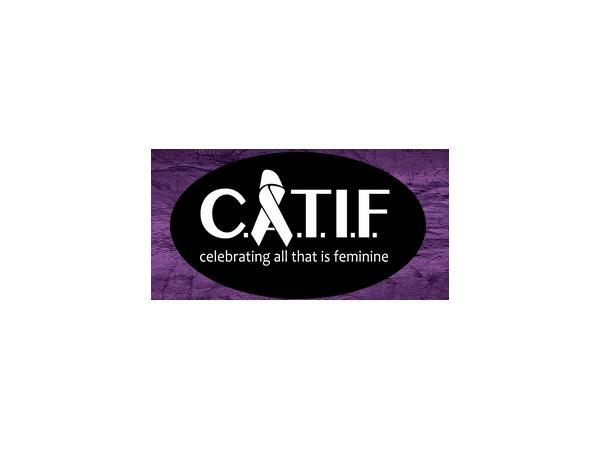 For information about CATIF, please visit www.catifcharity.com. For information about Warm Blankets, please visit www.warmblankets.org. For more information about our Radio, visit www.linkedlocalnetwork.com.